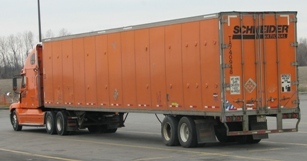 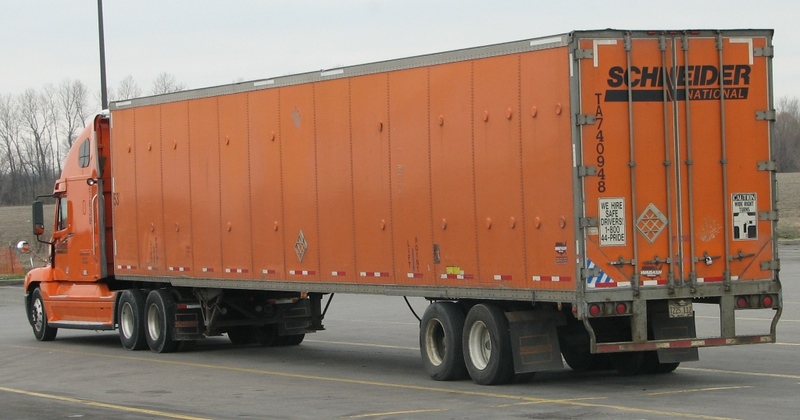 Truck Driving Schools & CDL Training. 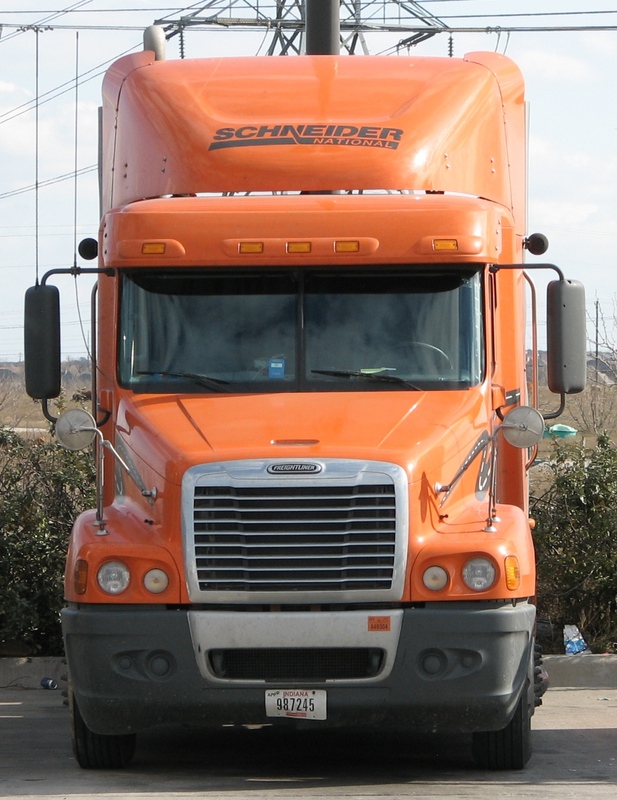 Truck driver and truck companies. 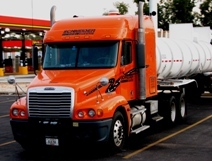 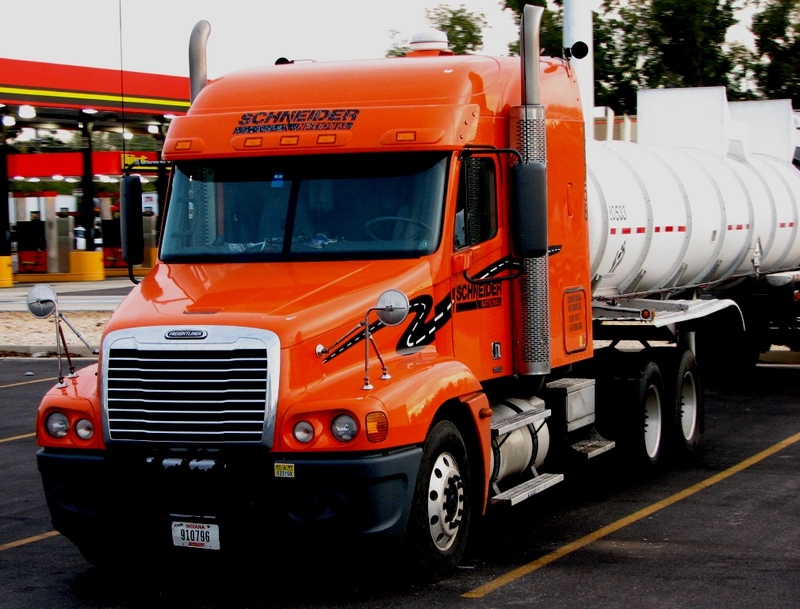 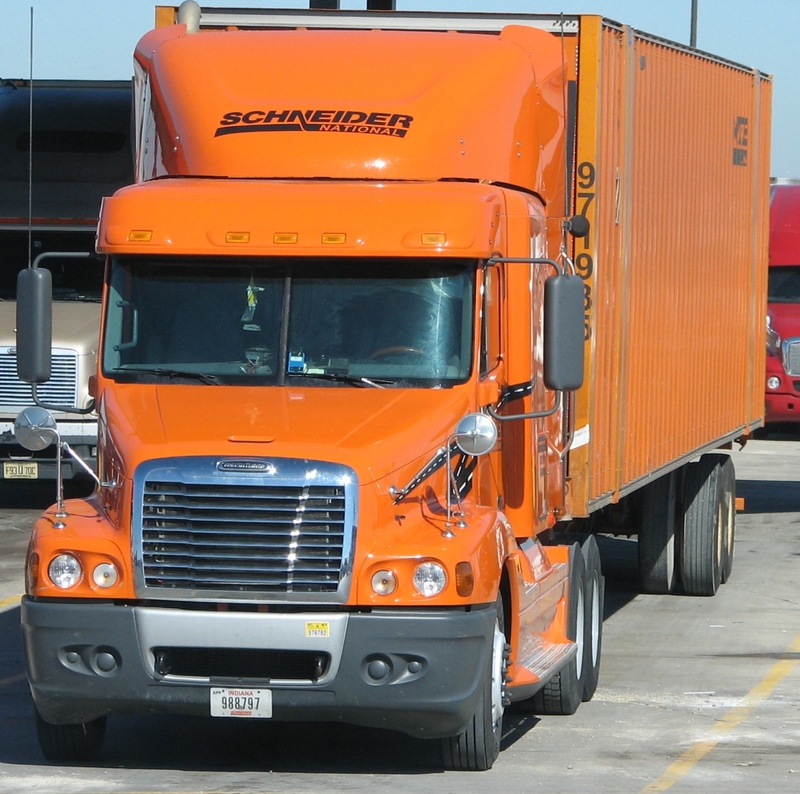 Apply to become a Schneider truck driver. 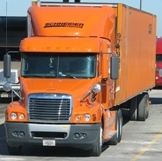 Call driver recruiting for details!